I have an idea for an app for homey. I do not know if it is technically possible, but it seems convenient to me. I would like to have an app that installs a numeric keypad on the devices page and that I can then create a code for multiple users on the settings page. if I have done that I can use the code panel to start eg heimdall flows and the presence status of my house can change. unfortunately I do not have any programming knowledge, so I hope there is a developer who could help me with this. 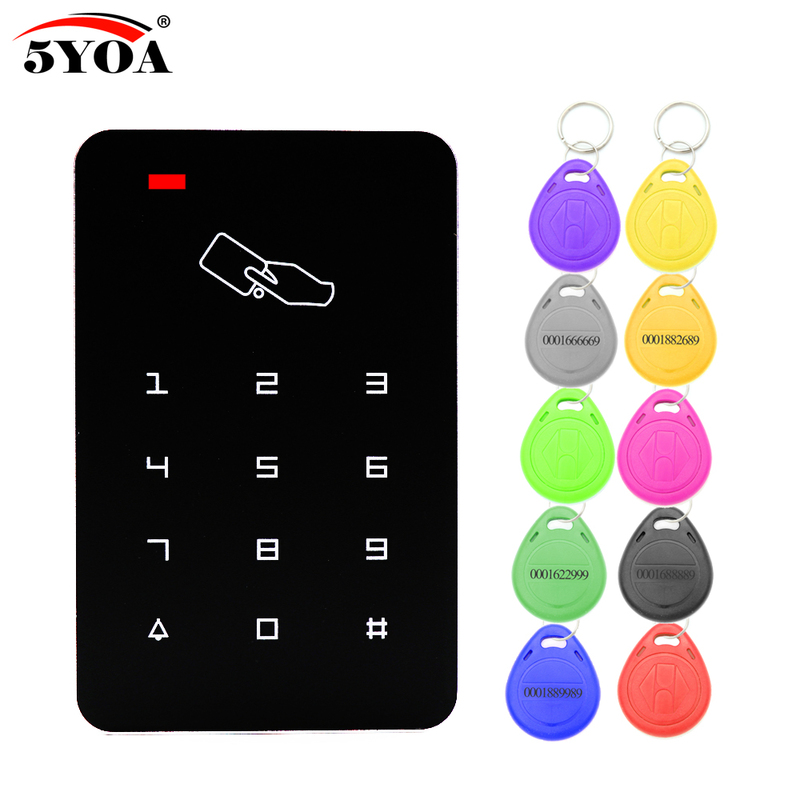 I`ve ordered this keypad at aliexpress, and are going to build a Fibaro binary switch into it and connect it to Heimdall app. And with this you could either unlock the entire lock (nuki for example) or maybe just open a key lock case? Is this what you are getting at, because I very much would like to see something like this. Not going to use it with a lock (too unsecure for me), but as surveilance system with Heimdall app - to arm and disarm. But you should could do it, just some flows that has to be done. Lets see, haven´t got it yet. picture wise if you could make some real life pictures, it would be great! Be careful with connecting it with to the Fibaro Binary Switch. The panel outputs the operating voltage on the switching contacts while the Fibaro Binary Switch would basically require a push button on its contacts. I have not tried connecting mine because of it and am awaiting some optocouplers. I’m not saying you need an optocoupler, but I don’t want to risk frying my Fibaro Binary Switch. If you get it to work, can you please make a how to (photo) tutorial of the binary connected to the keypad? I’m totally not technicall, but I like this sullotion a lot. And maybe a small tutorial of a flow? Many thanks in advance. I made a bookmark for this thread. ls a numeric keypad on the devices page and that I can then create a code for multiple users on the settings page. if I have done that I can use the code panel to start eg heimdall flows and the presence status of my house can change. unfortunately I do not have any programming knowledge, so I hope there is a developer who could help me with this. @Erik_M_Madsen Any progress regarding the panel? Haven’t got the time, but everything is arrived, so hopefully very soon.